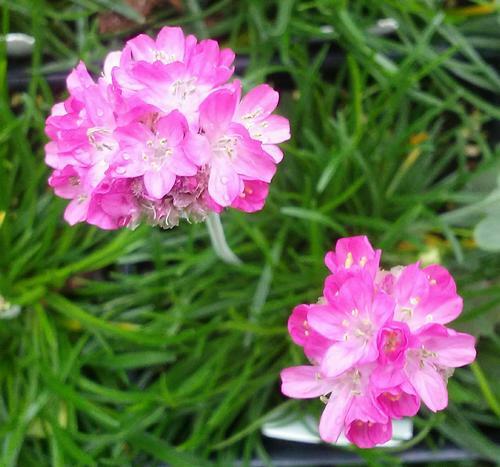 Award winning new cultivar with vivid deep rose blossoms frolicking on multiple short stems above grass-like foliage that resembles a messy haircut. First year flowering and long blooming. Perfect for a hot dry spot.